Moderate moisture requirement; full sunlight. 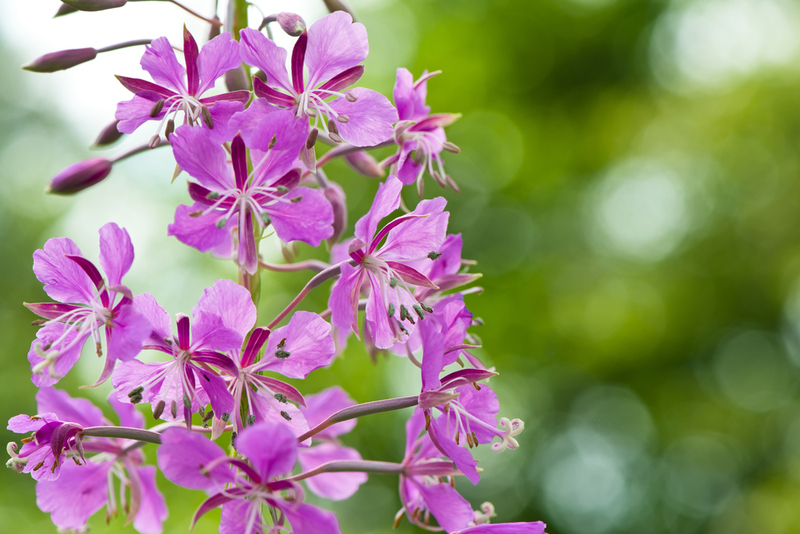 Perennial with pink flowers blooming June to September from foothills to midmontane, often occurring in rich moist soil in open woods, prairies, hills, along streams and disturbed ground. 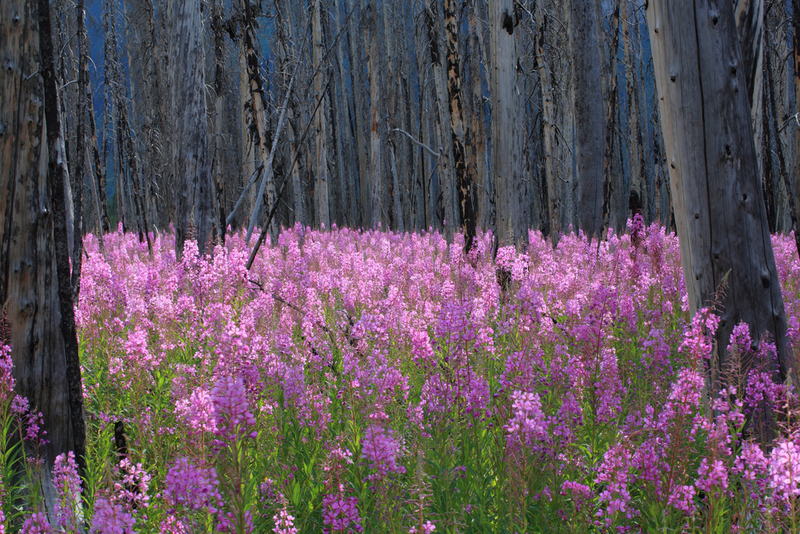 Aggressive, persistent underground stems often enable this plant to cover areas en masse, especially following fires or other disturbances. Mature Height: 2-5 ft. in.